Our design consultants will guide you through the process of creating your dream home. Don't miss out on the opportunity to have the house you have always wanted! 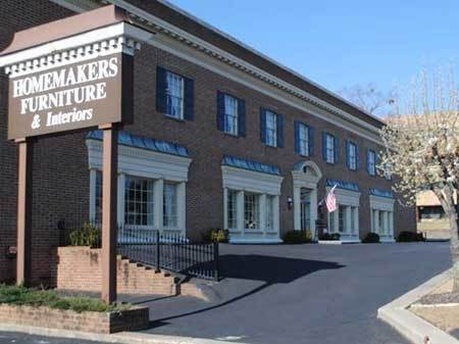 Homemakers Furniture and Interior is the place to find everything you need to design your dream home. You and your personal designer will feel welcomed and inspired when you come into our show room. Don't have a designer of your own? Or need help finding the perfect idea for your next project? Come in today and ask about our personal, professional in-house design consultants. Homemakers provides excellent customer service in all areas of your decorating experience. We handle everything from the first visit to the delivery, installation and follow-up. You will receive all of the advantages of personalized custom decorating from a trained professional. 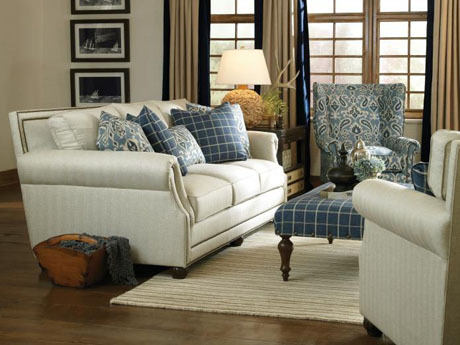 We offer a wide variety of furniture and accessories as well as custom draperies, wallpaper, and carpet. We will draw floor plans as well as make fabric, style and size suggestions for you and your space. We custom tailor interiors to individuals tastes and lifestyles. You can have confidence in the products that you purchase from Homemakers because our products are among the highest quality in the industry. 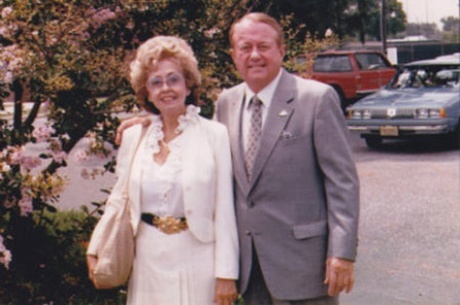 Homemakers Furniture & Interiors, Inc. was established in 1945 by Lois & S.O. Smith in Fayetteville, NC. Homemakers is still a family owned business with the second and third generations proudly serving our customers. The ground-work and foundation that Mr. and Mrs. Smith layed more than 70 years ago is still in place today. The two story Brick Georgian Style Building carries 36,000 sq. feet of inventory and is a reflection and constant reminder of the strength of our customers, products, and employees.